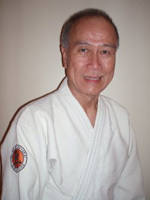 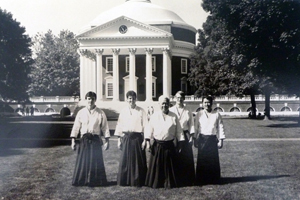 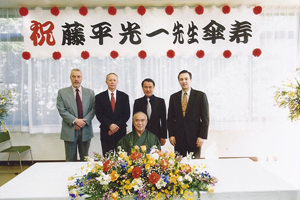 Sensei Francis Chong began his journey in the Budo with Aikido in late 1963. 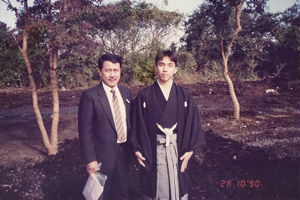 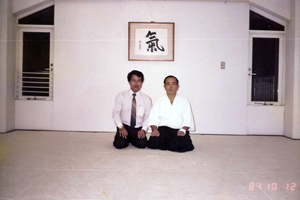 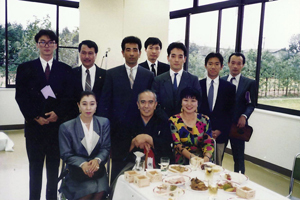 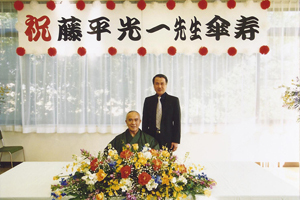 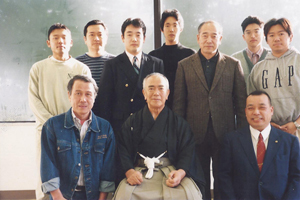 Two decades later, in 1984, he started Ki (Qi) training with his late master, Sensei Koichi Tohei, the founder of Ki Society HQ. 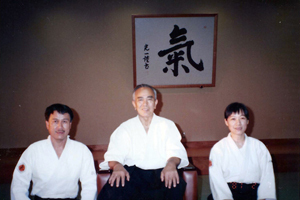 Sensei Francis Chong continues to promote his master’s Ki Development programmes. 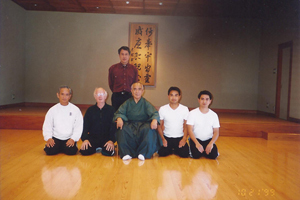 All material contained on this web site is provided for informational purposes only. 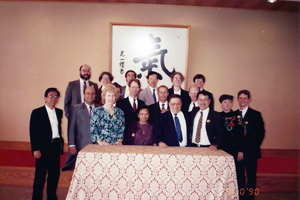 Weblogs and articles posted are strictly personal opinions or experiences without prejudice.